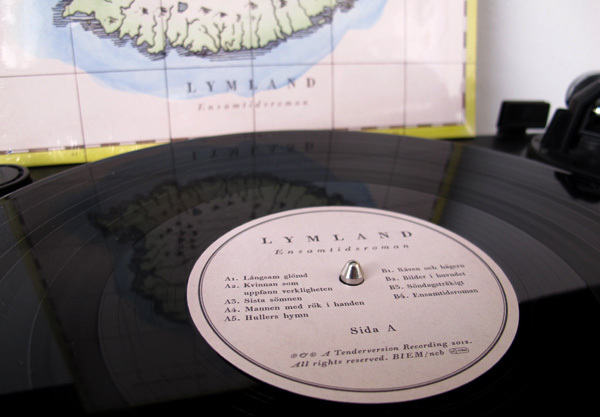 Tenderversion entitled ‘Ensamtidsroman’. An album built up by organs, guitars, buzzing, humming and clever melodies! Lymland has truly created a world of their own. Listen to the tracks ‘Mannen med rök i handen and ‘Långsam Glömd’ here then go buy the album over at TVR.